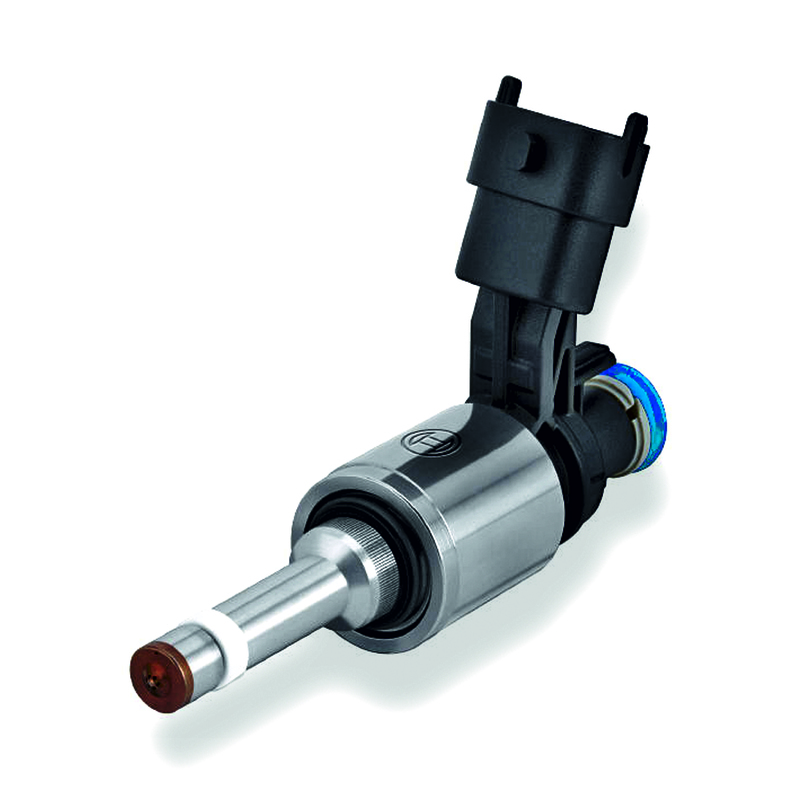 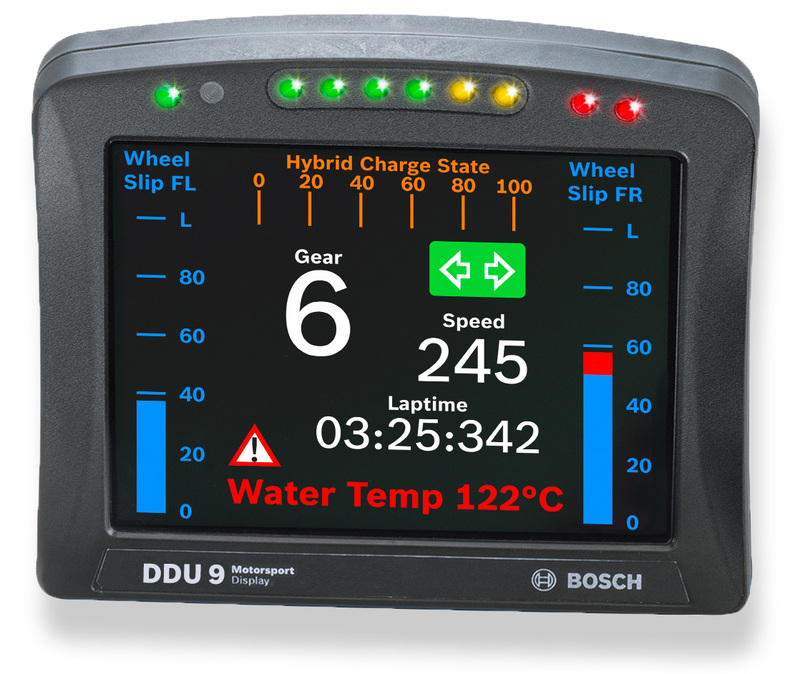 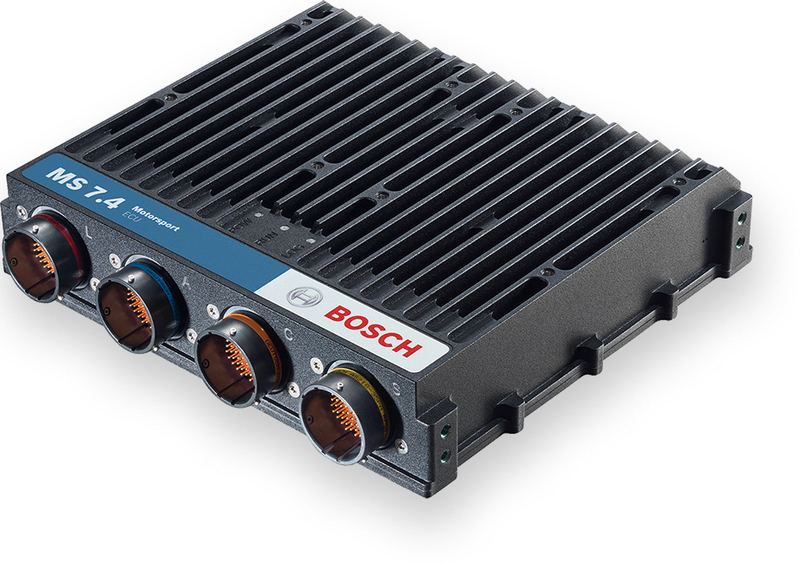 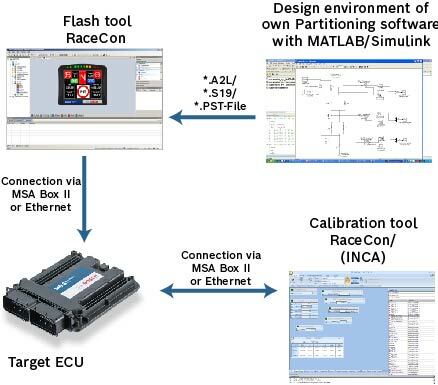 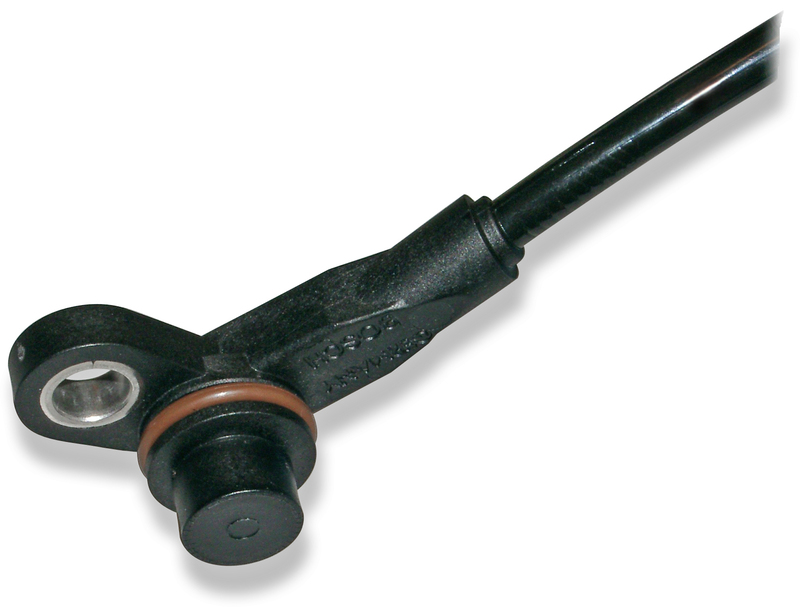 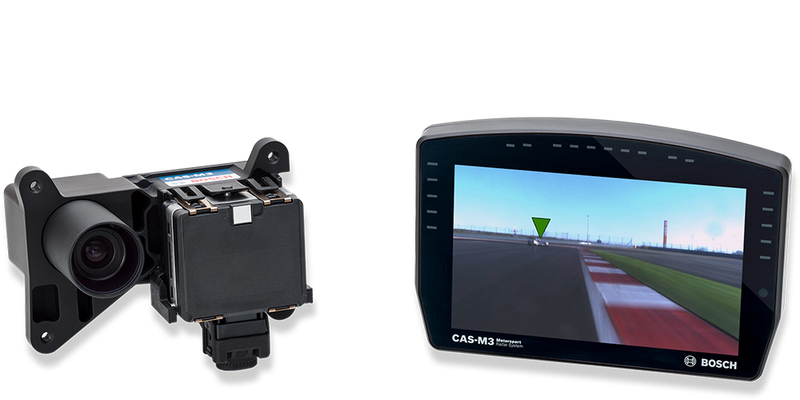 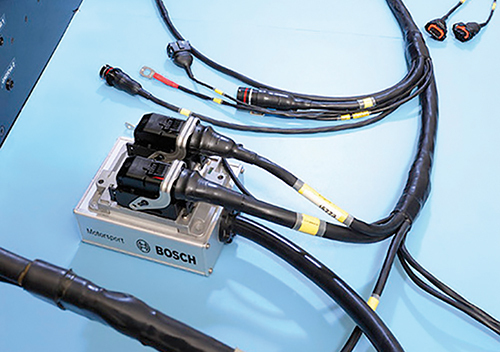 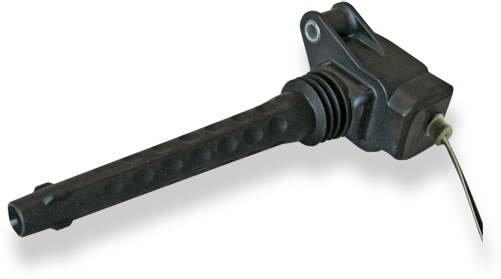 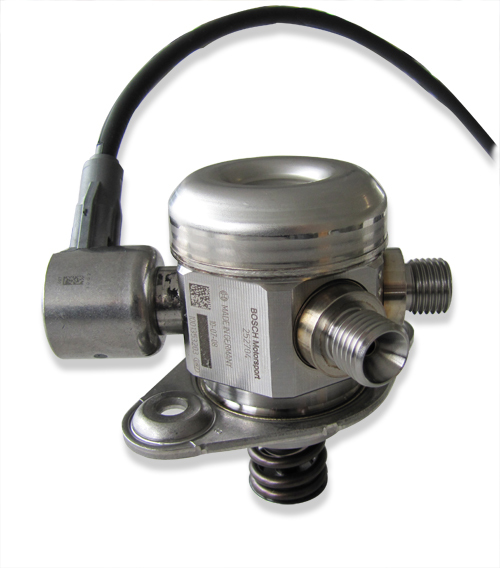 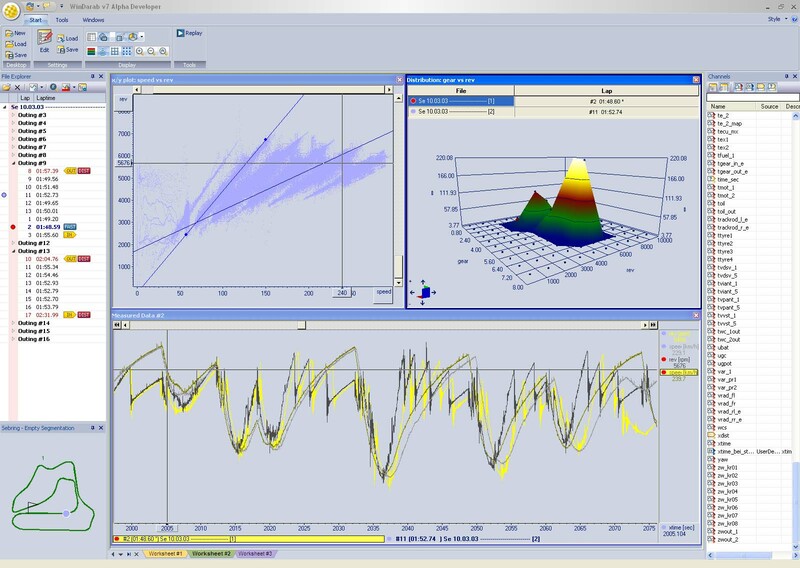 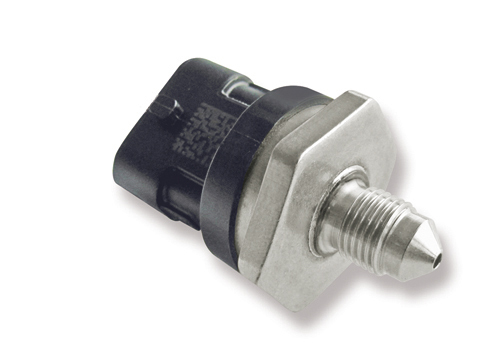 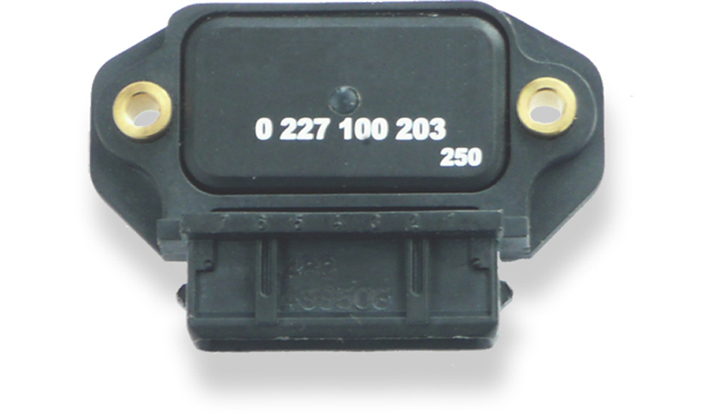 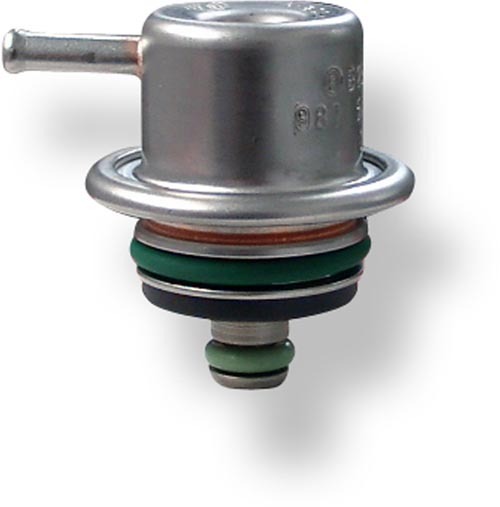 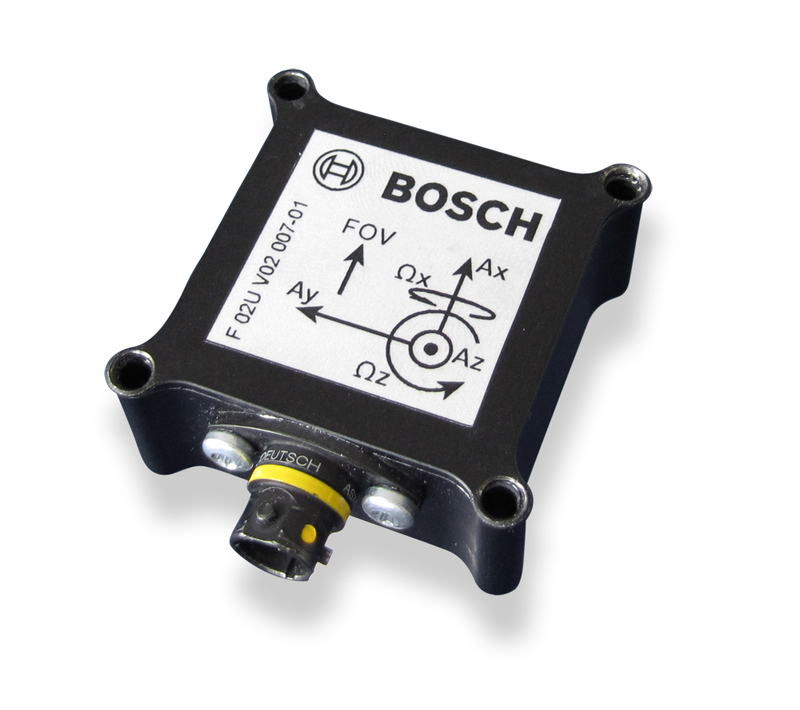 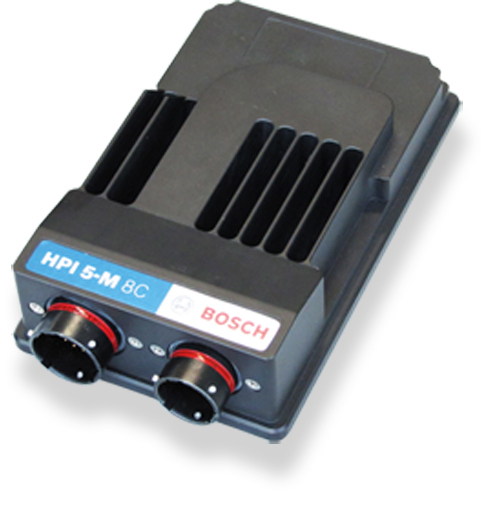 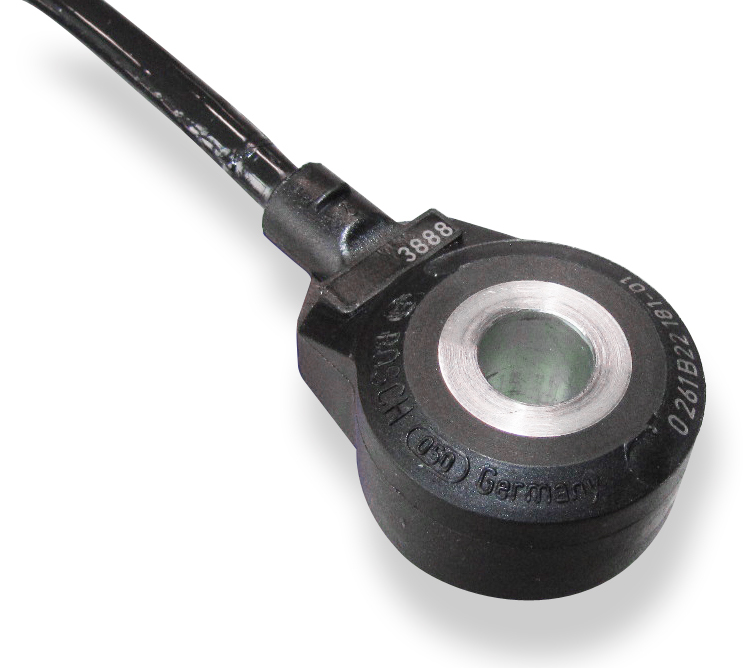 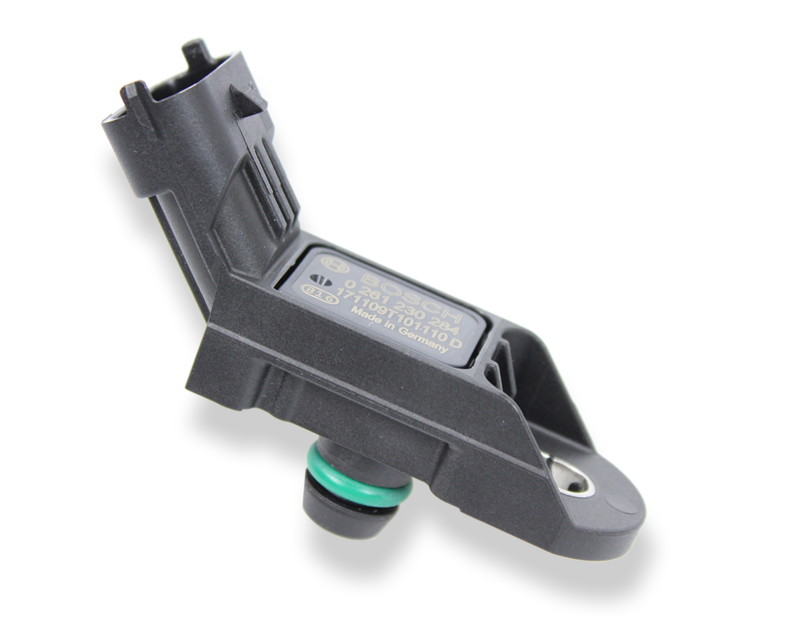 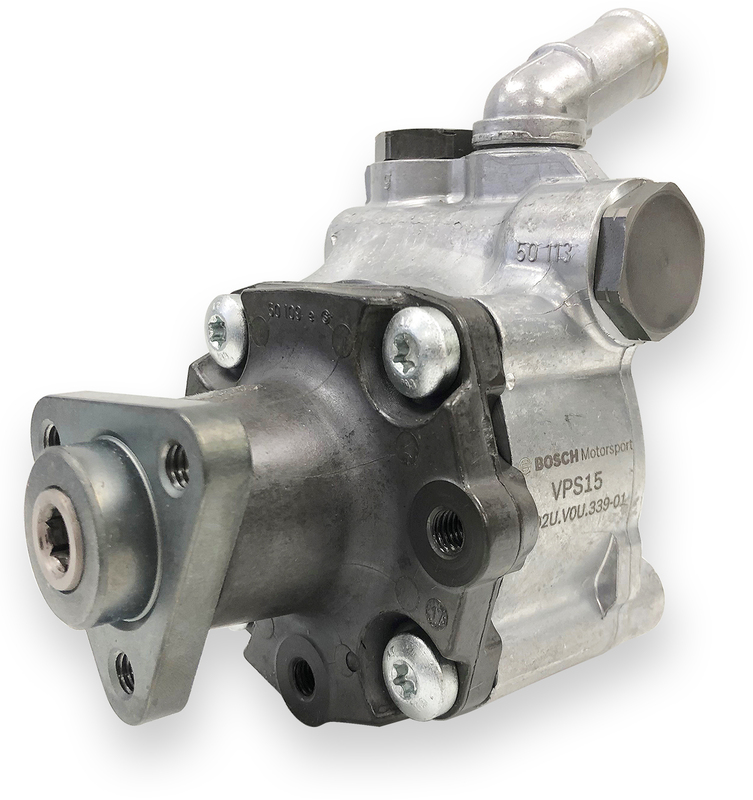 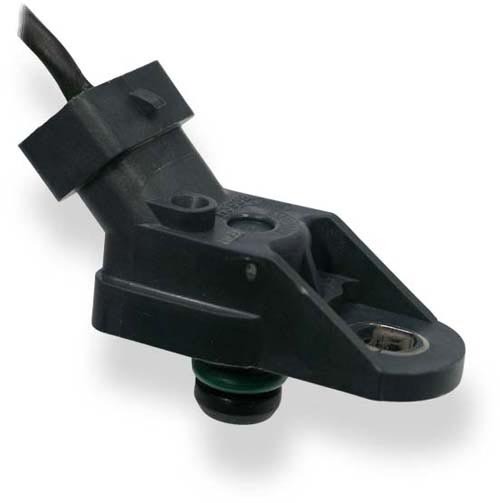 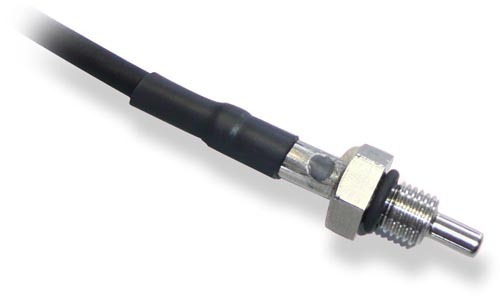 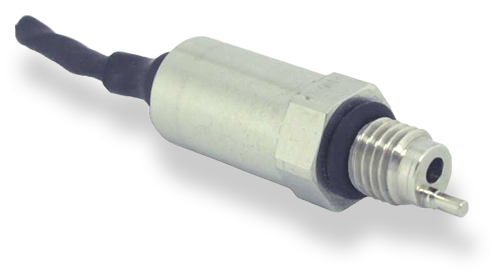 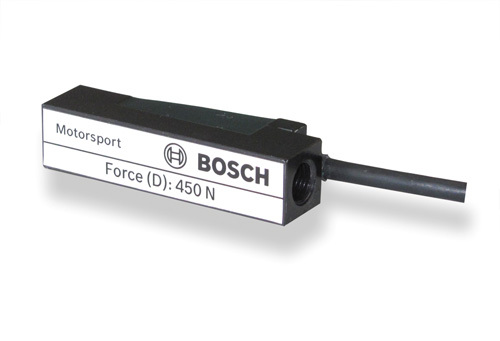 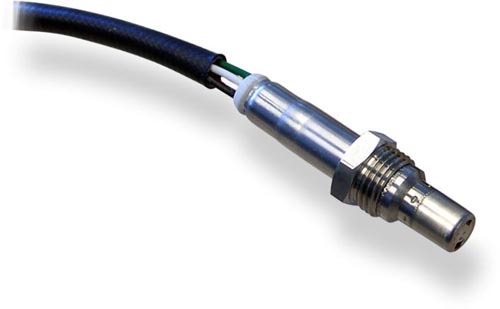 This sensor is designed to measure absolute air pressure, especially the air box pressure of gasoline or Diesel engines. 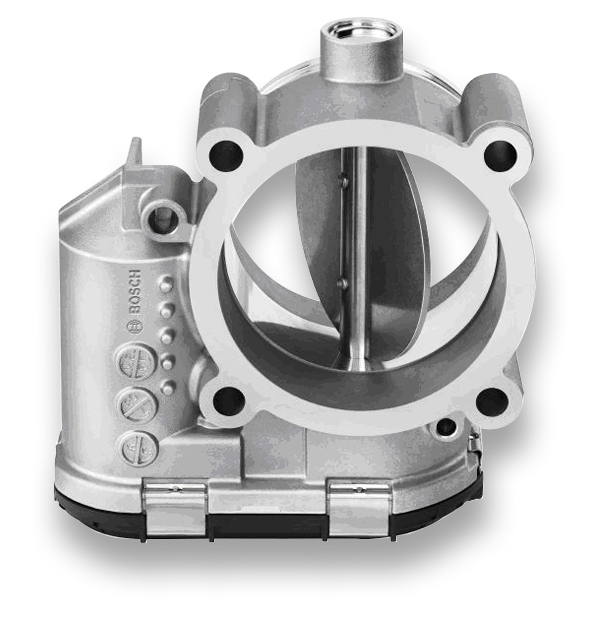 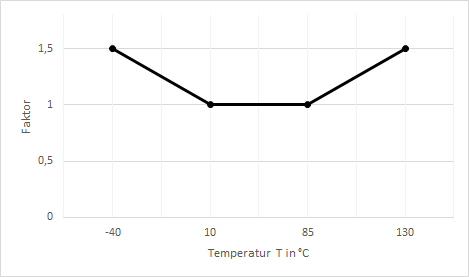 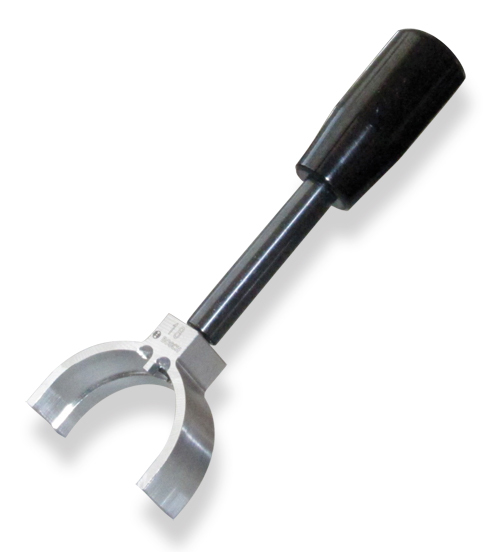 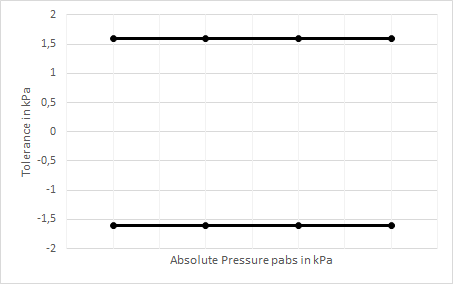 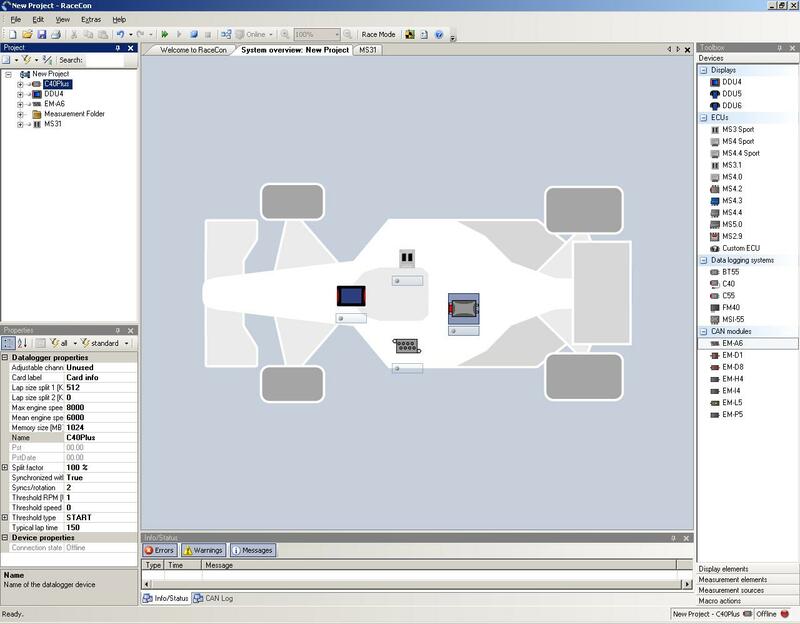 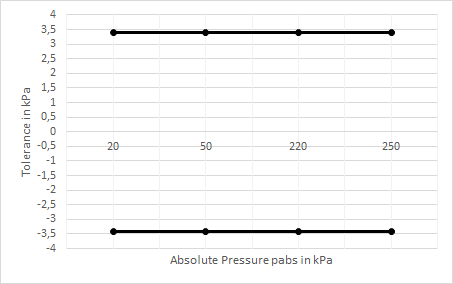 Two different pressure ranges are available (0.1 to 1.15 bar or 0.2 to 2.5 bar). 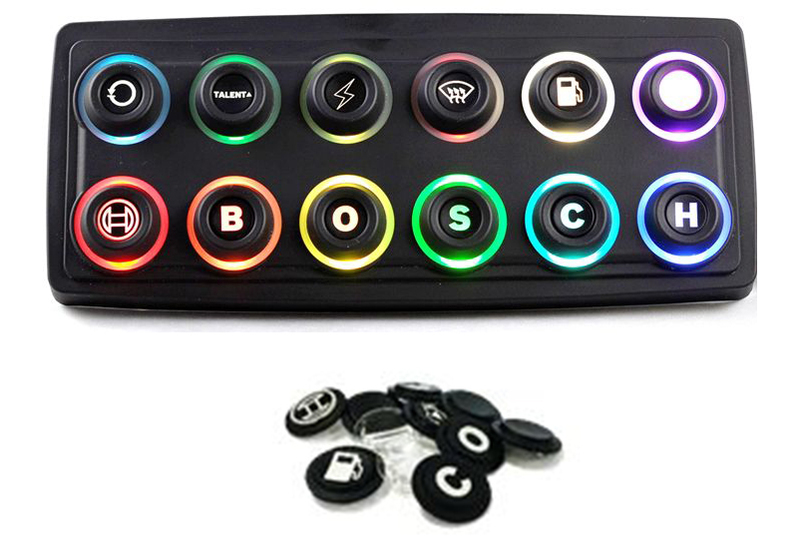 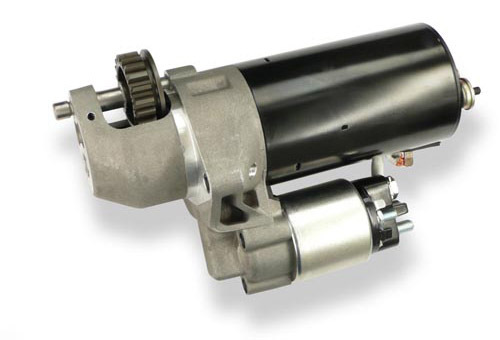 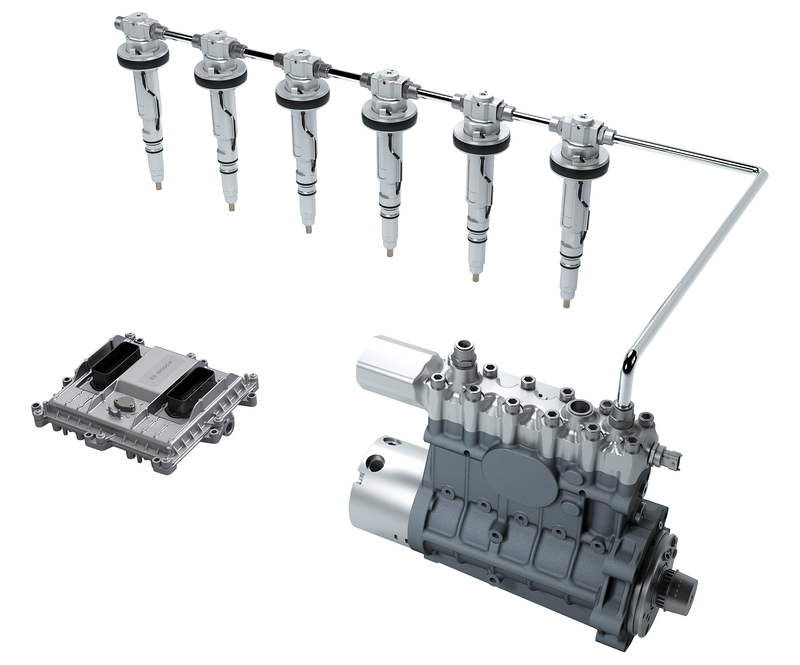 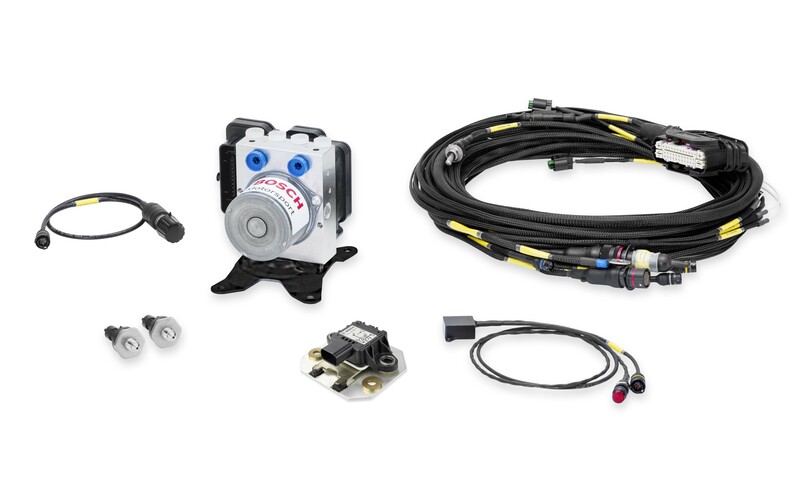 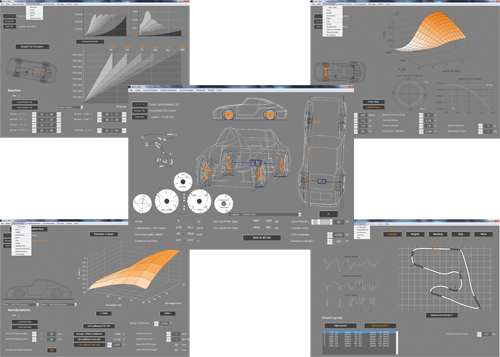 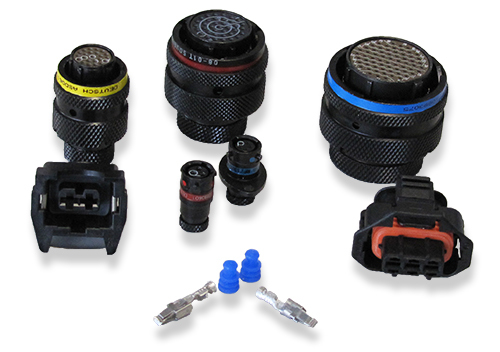 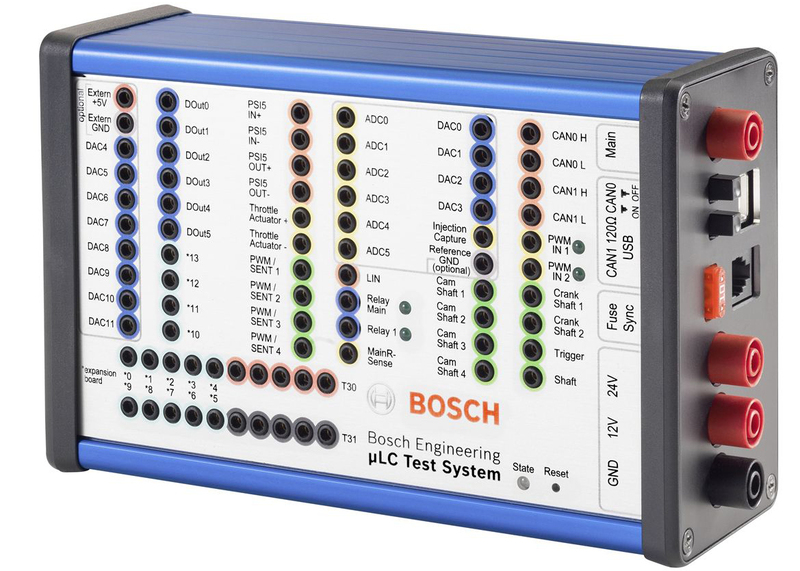 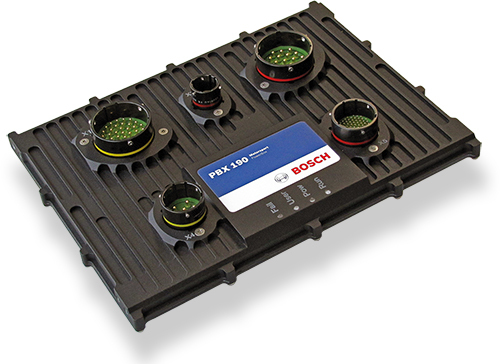 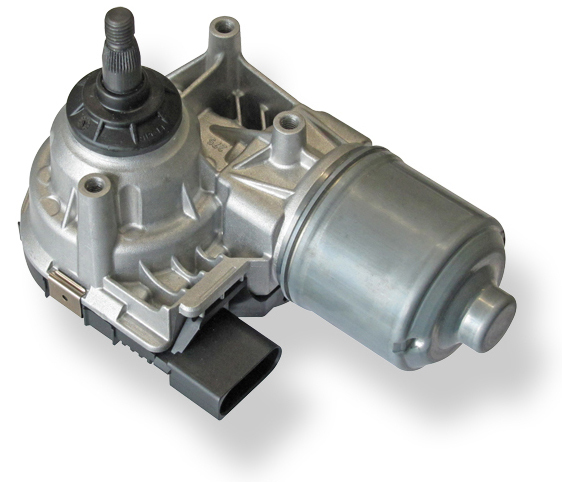 The PS-AA is designed for engines using ROZ95, ROZ98, M15, E22 and Diesel.